How To Fix Publisher:Missing Required Error In Blogger Template | BloggersStand ';-1!=b.indexOf("img.youtube.com")&&(a=' ');d=a+''+p+''+titlex+"
Hello folks,Today in this article we will explain you how to fix the publisher:missing required error in blogger template. The main Concern of Accelerated Mobile pages are about mobile friendly blog/websites.When you fix AMP error in your blogger template google will search for fast website and they will display them at the Top/Main page of the search engine results page. AMP is an open source Project and the vision is that publishers can create mobile optimized content for better experience in mobile devices.You guys have seen reading on the mobile device webpage is a slow and frustrating experience,but now it doesn't have to be that way. 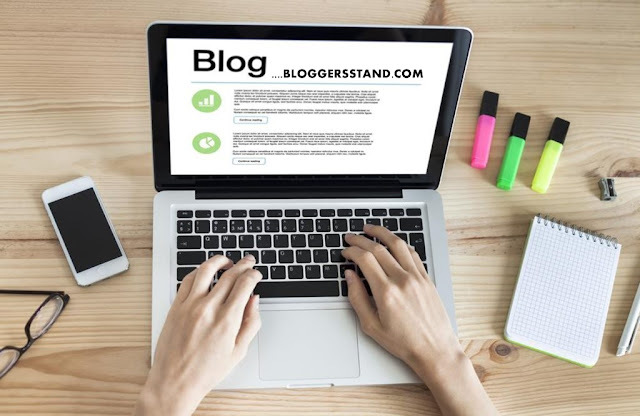 Currently you will see writer blunder mistake in most of the Blogger template and WordPress theme. For checking the error you have to use google structure testing tool, simply go to the below URL and through click on Fetch URL to check your weblog Errors. If your template has Publisher:Missing and Required Error you will see this kind of message. Error indicates that search engine is not able to understand who is the publisher of your blog/website.For fixing this error follow the steps mentioned below. Replace LOGO URL HERE with your website logo image. To change the width and height of the logo image Change 600 with your logo size. 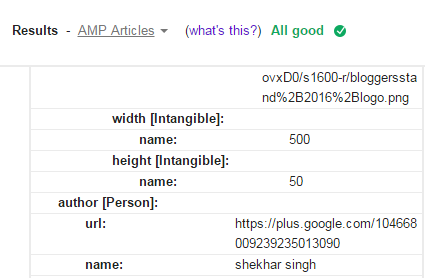 Now After completing all the above steps ,go back to google structure data testing tool and check your blogger template fixed from publisher:missing error from blogger template.see below for example. We hope this article helped you to learn How To Fix Publisher:Missing Required Error In Blogger Template.If you liked this article please Join us on Facebook,Twitter,Google Plus. So Far 2 Comments on "How To Fix Publisher:Missing Required Error In Blogger Template" - Post Yours!